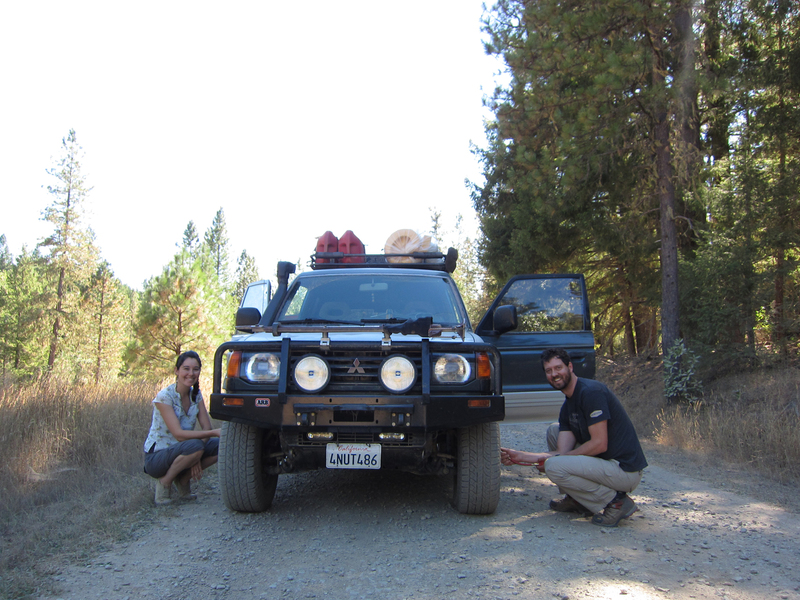 This blog is primarily about overland travel and off-road adventure. I tend to throw in lots of related stuff too: interesting 4×4 vehicles for sale, travel-related videos and images from around the web, and trips we’ve taken alone or with friends, off-road or otherwise. I also like to post about skills that might be useful to the overland traveler like driving tips or how to build a great campfire. Occasionally I’ll post about products and gear. When I do, there’s no sponsorship connection, I just post because it’s something that I think you might find useful or interesting. That’s the whole point of this blog, really. We love to travel and I love writing about it. I publish this blog in the hope that you’ll find it useful and interesting too. Feel free to say hello: westcountyxclub at Gmail.